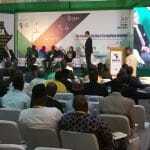 ID4Africa Executive Chairman Dr. Joseph Atick told a standing-room only crowd at Abuja International Conference Centre that Johannesburg, South Africa has been selected as the host city for the movement’s fifth annual event next year, as the final day of ID4Africa 2018 wrapped up in Abuja, Nigeria. 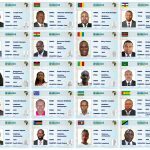 The theme of ID4Africa 2019 will be “Identity Ecosystems for Service Delivery.” This theme is meant to reflect the progress that has been made in reaching consensus on how to establish legal digital identity, and the next step in extending identity systems, as well as the need to motivate public support and participation by linking Identity to services to achieve full population coverage, Dr. Atick told Biometric Update. 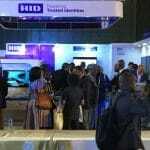 ID4Africa’s annual event has previously has been held in Tanzania, Rwanda, and Namibia. 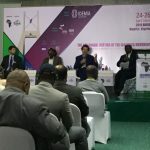 Host countries for the event are chosen based on a range of criteria including leadership in the movement for universal identity in Africa, and availability of infrastructure necessary to host a technology-centric forum which has grown from roughly 300 to 1550 participants in four years. 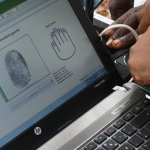 “In this regard, South Africa will be implementing a new automated biometric integrated system toward the end of this year,” he said. 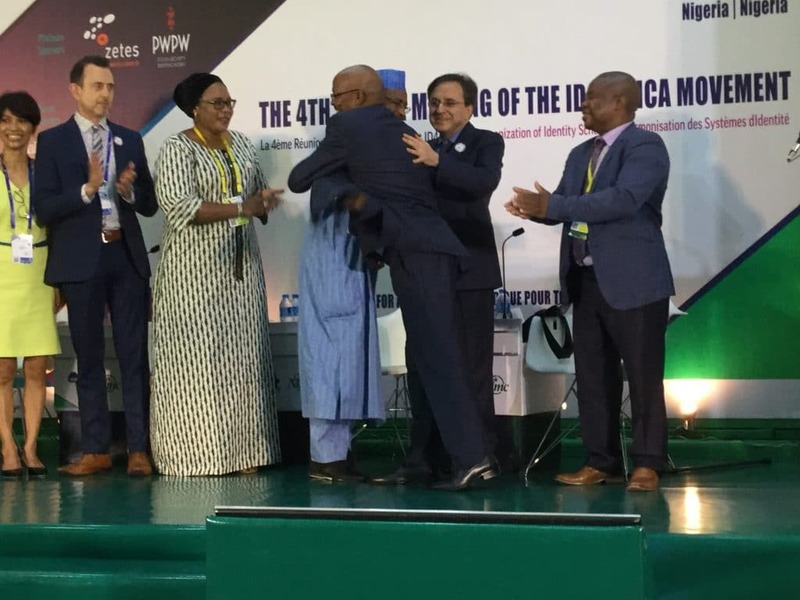 Among the expected additions to the ID4Africa program next year in Johannesburg is a focus in data privacy and security. 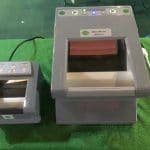 Biometric Update’s ongoing coverage as Official Journalist of ID4Africa 2018 will include feature interviews and focusses on the biometric technology exhibited at the event.